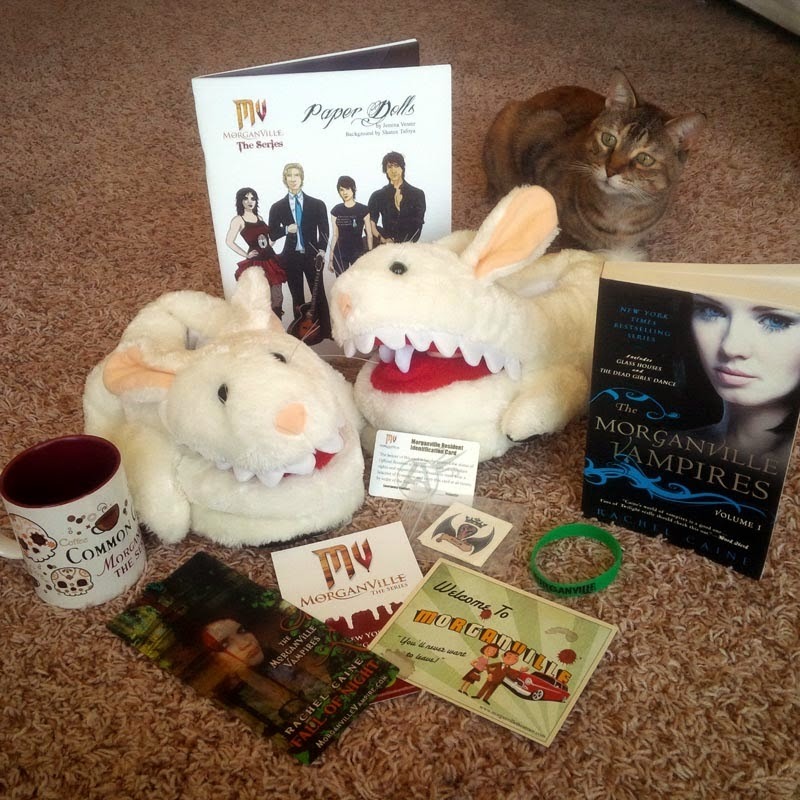 Well, at this point it's no big secret: I really, really, really like going to conventions. And why wouldn't I? 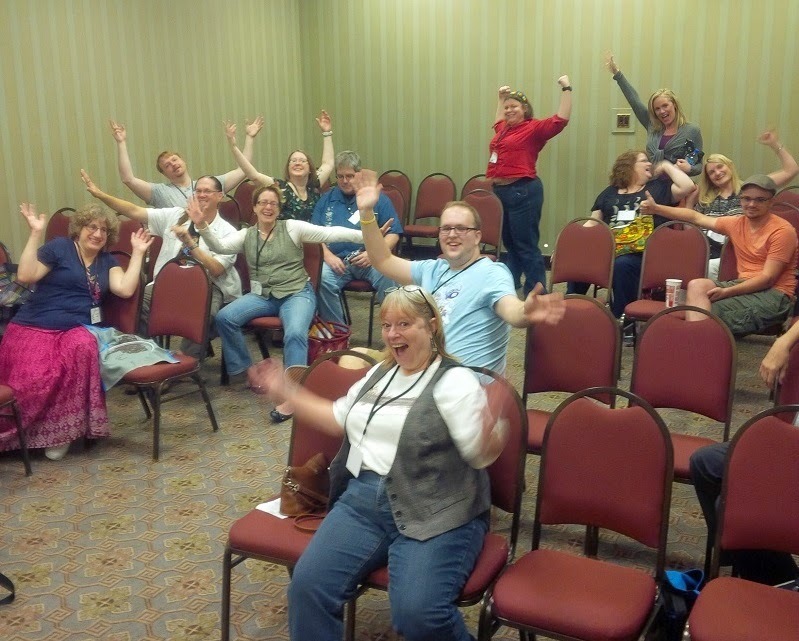 I learned how to be an author at a con. 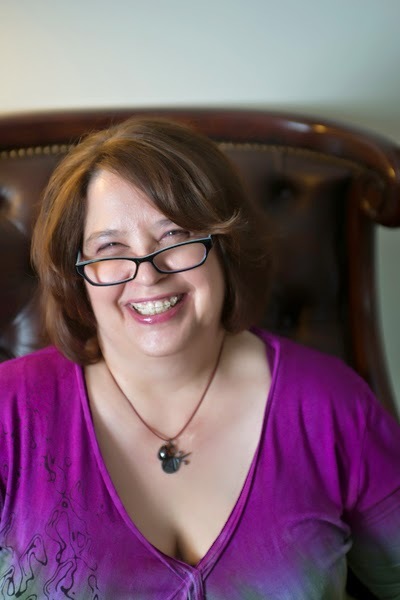 For my first-ever reading, it went pretty well! And also how to be a fan. 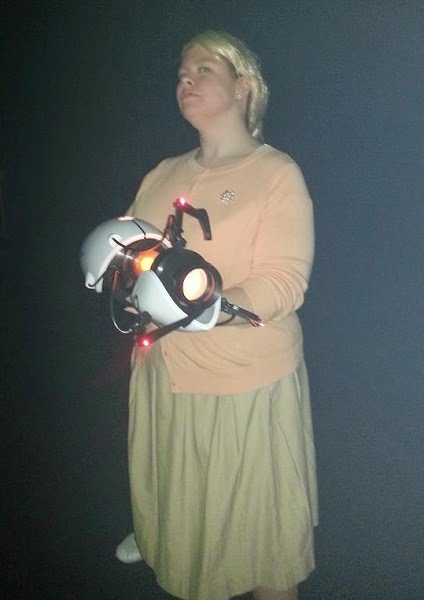 My endgame cosplay scenario: Pam Poovey with a portal gun. I've met amazing new friends at cons. 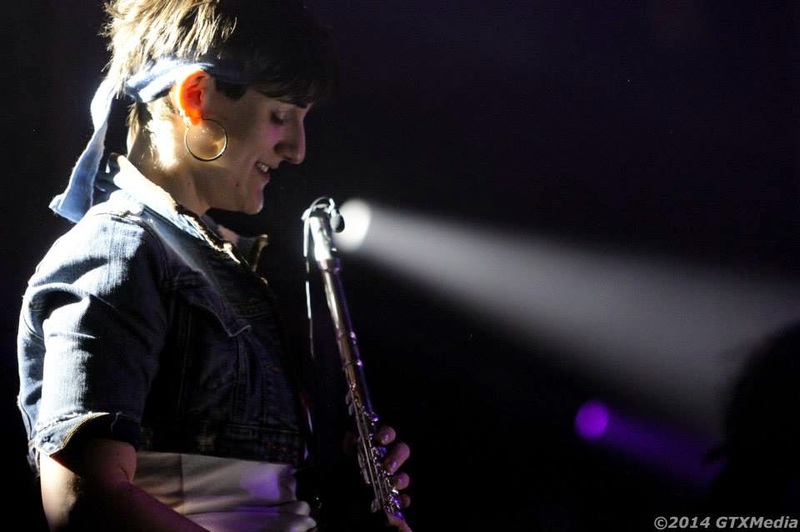 This is my legendary 16-bit buddy and pixie-lated musical genius, Lauren the Flute. Under Merriam-Webster's revised definition of the word "literally", she is literally a flute. And had once-in-a-lifetime experiences with old ones. 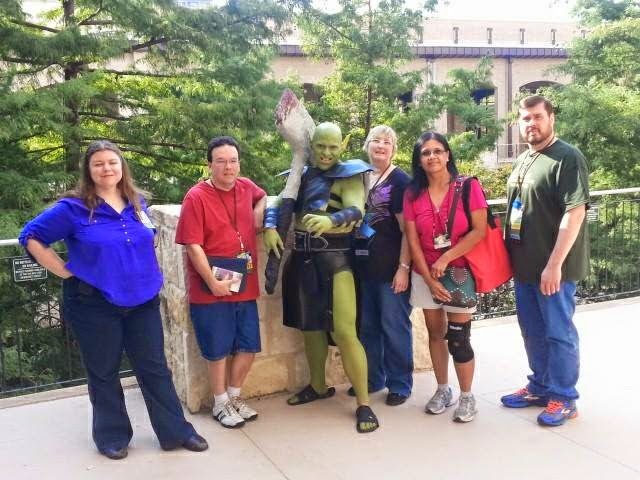 WorldCon 2013, DFW Writers Workshop contingent. My first and sadly only time getting to hang out with Paul LaMarr. As usual, Gabe stole the show. Going to cons has become the absolute highlight of my probably-shouldn't-call-it-a-career-yet. I seriously live for the weekends when work and writing and wifing all get kicked to the curb while Cinderella goes to the ball. So naturally, I want other people to get to enjoy this weird, wild, nothing-else-like-it phenomenal good time that we call fan conventions. I want a world where everyone has the opportunity to have a Disneyland-Hogwarts-Woodstock-carnival-prom experience of their very own. 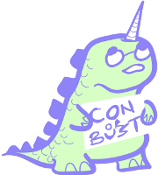 We don't live in that world yet - but we are incredibly fortunate to have Con or Bust, a non-profit initiative that provides funding for fans of color attend conventions. That means a great time for them, bigger and more inclusive events for con-goers in general, and ultimately a richer, stronger, greater community for everyone. "SWEET," I hear you say. "How does it work?" Well, Con or Bust raises money by accepting donated items - books, crafts, services, you name it - and auctioning them off. This year, I am pleased as passionfruit punch to have goodies of my own to donate - and stoked as strawberry sangria to have a partner in crime. 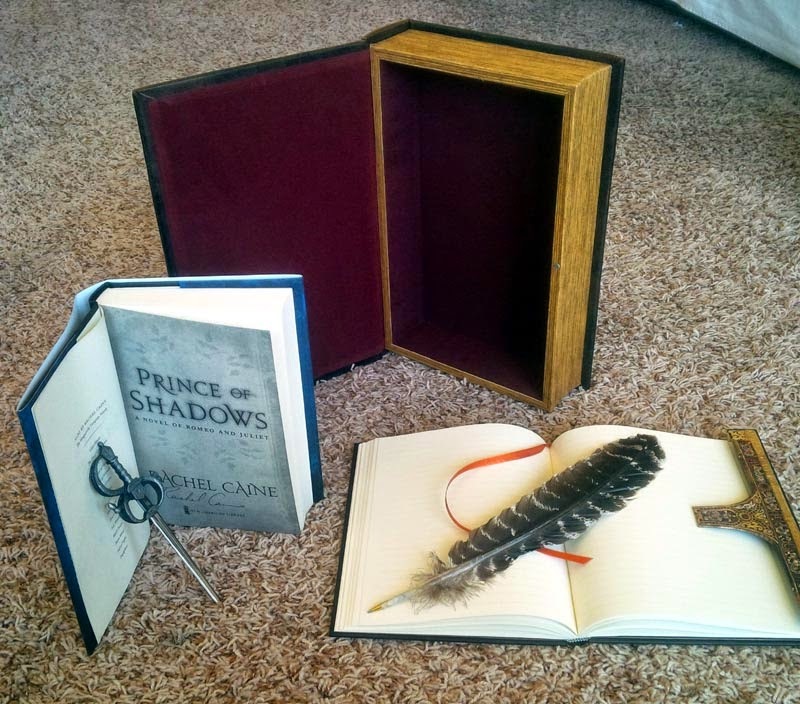 Rachel Caine, New York Times bestselling author of the Morganville Vampires series and all-around phenomenal human being (seriously, guys, you are NOT prepared), has generously contributed a collection of rare, limited-edition books and merchandise to help further the cause - and all of it is going to the highest bidder! This isn't just one of the rare first-edition British copies that got pulped and reissued when we (by which I mean my super-diligent Uncle Sandy) discovered a missing page. 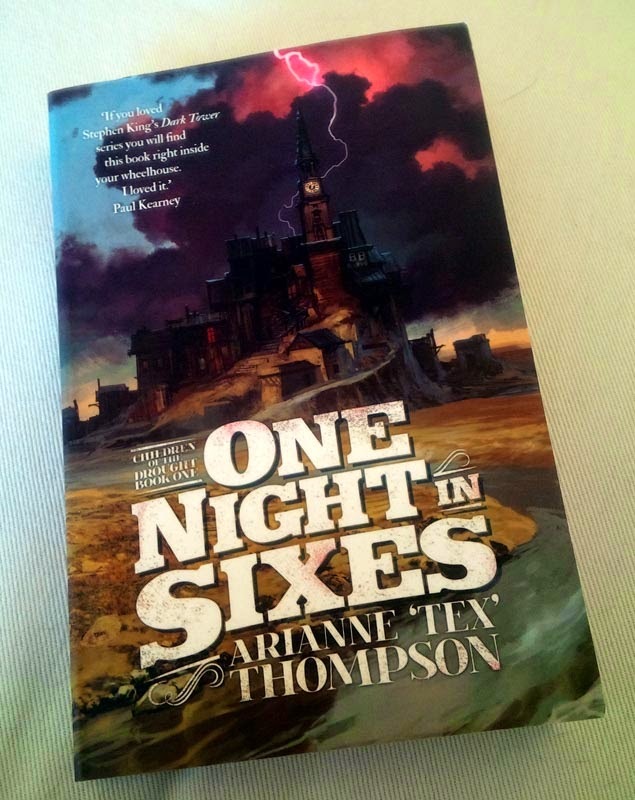 This is a rare first-edition British copy that I've lovingly annotated with never-revealed series secrets, research notes, character trivia, and lore galore. It's cowboys-and-fishmen fantasy like you've never seen it before - with DVD director's commentary! 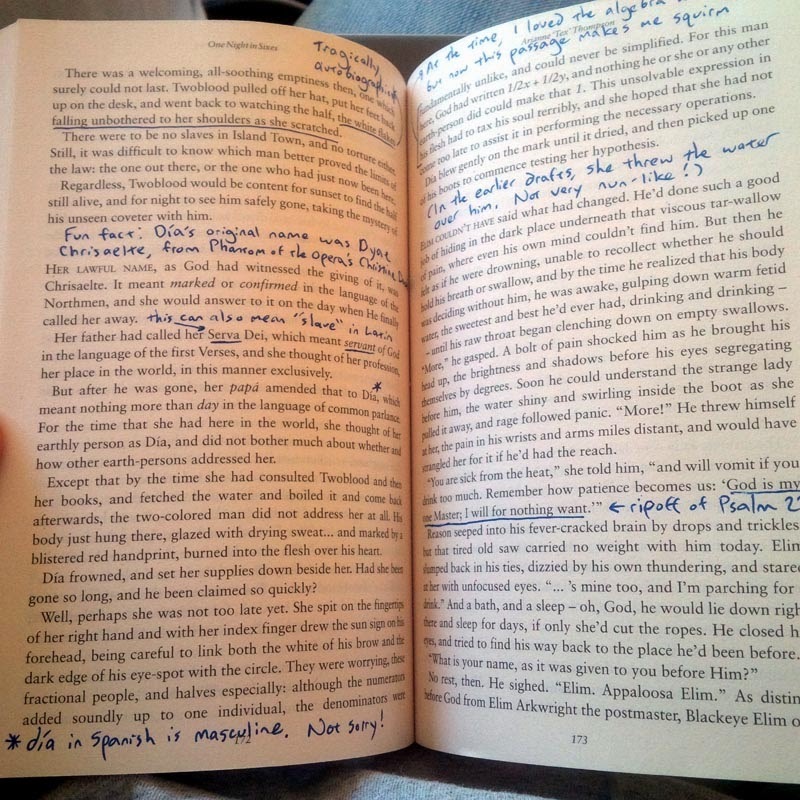 Want some help with your own magnum opus? 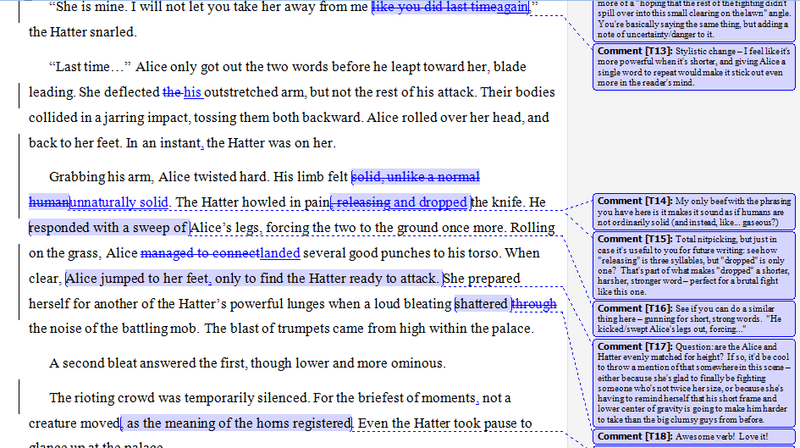 I'll critique up to 10,000 words of your original fiction, with your choice of either content, line, or copy-editing (see auction page for details). 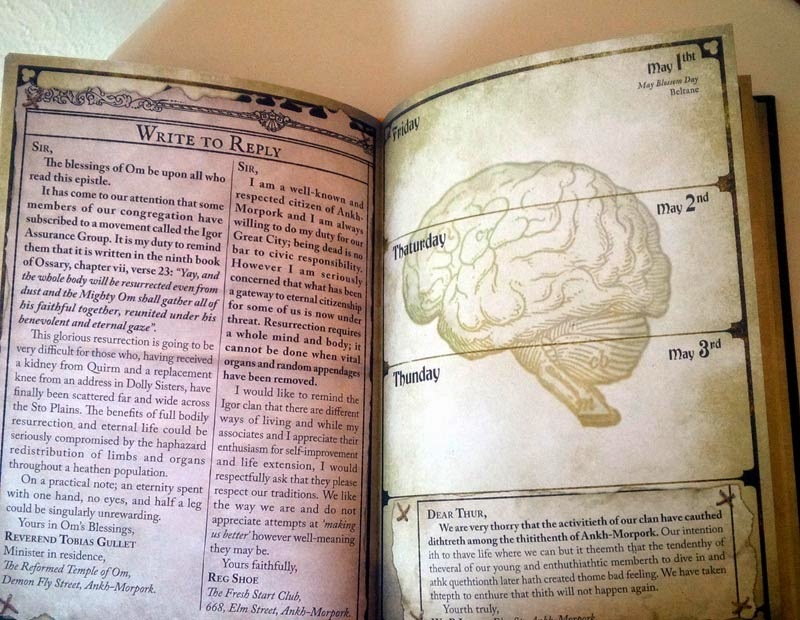 Come, ambitious writers of the world - marinate your masterpiece in my delectable brain-juices! 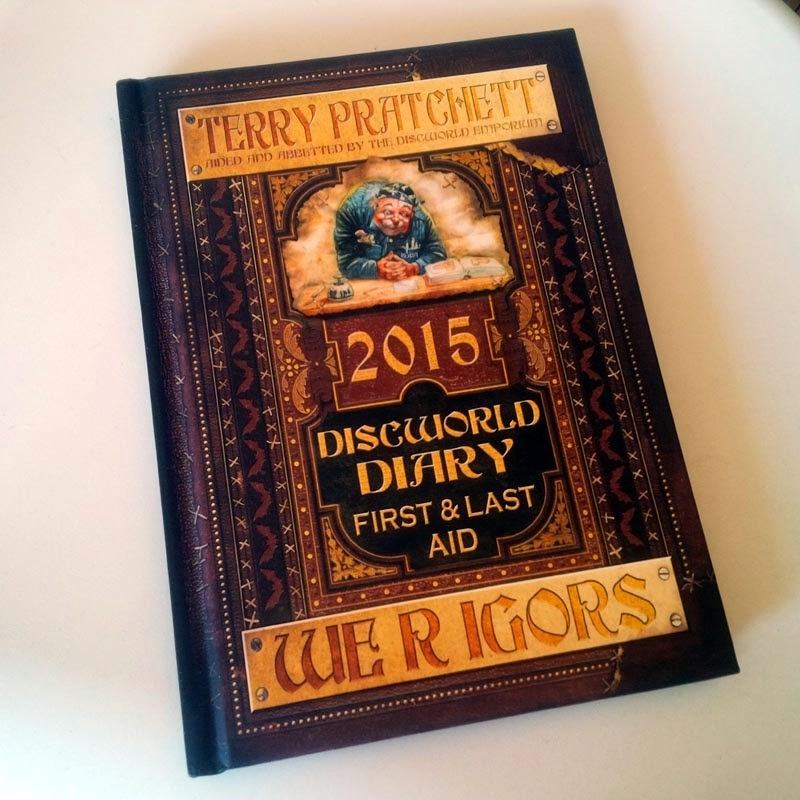 This is a new copy of the 2015 “We R Igors” Discworld Diary. 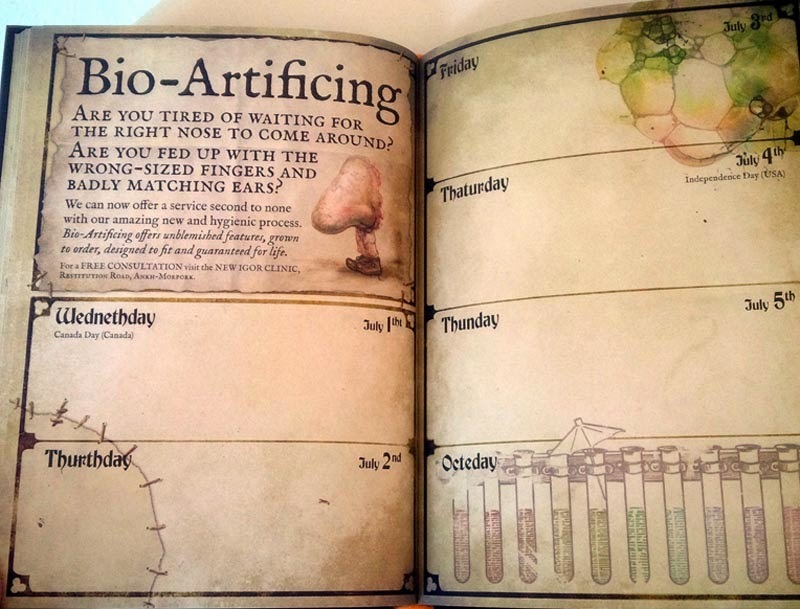 It's a wonderfully designed hardcover book, featuring day-planner-style blank calendar pages alongside excellent illustrations and fun “flavor text” entries revealing the inner lives of the Igors – a true collector’s item. Can you beat that? At the risk of sounding competitive, I would submit that you cannot. And you know what they say: if you can't beat 'em, join 'em before the auction ends on Sunday, May 3rd. 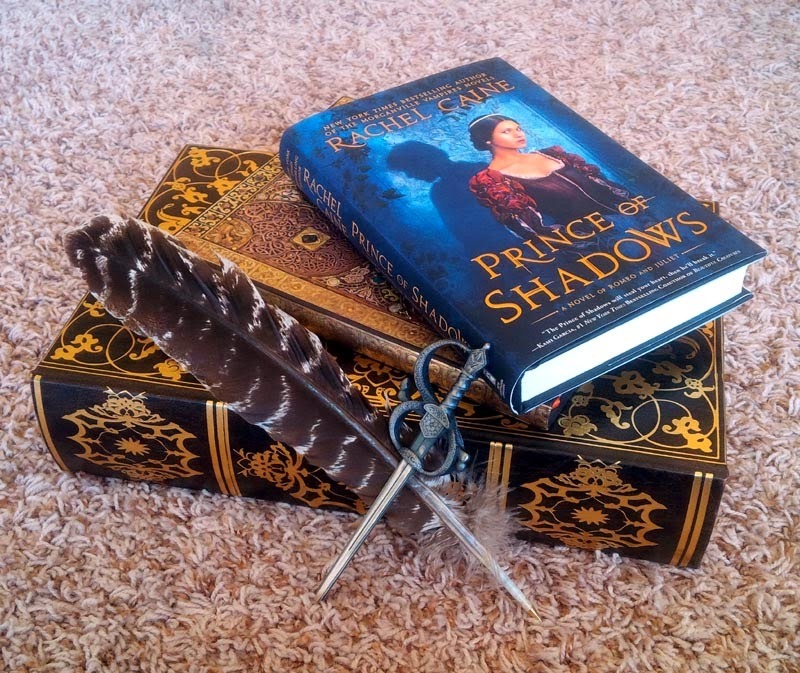 Now go, gentle reader - visit the auctions, learn how to place your bids, and help make the world a better place for fandom!